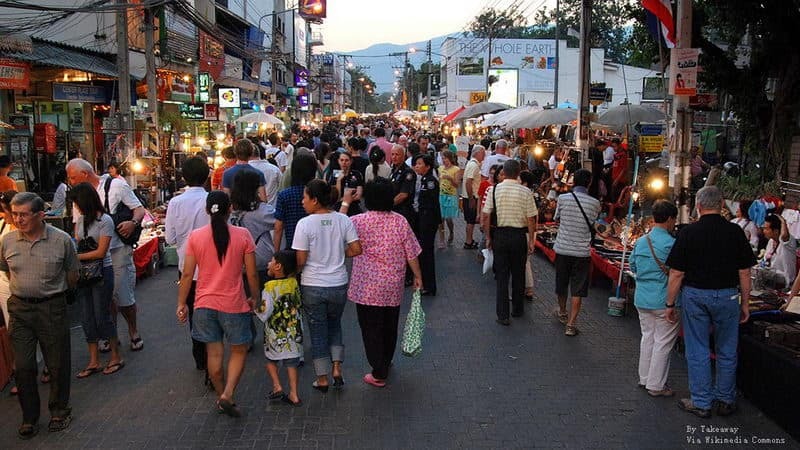 As a shoppers paradise, nothing beats laocal shopping for a bargain in the famous Chiang Mai Night Bazaar. When the night falls ans visitors will find themselves here at least once were surrounded by shed and stalls open for business. 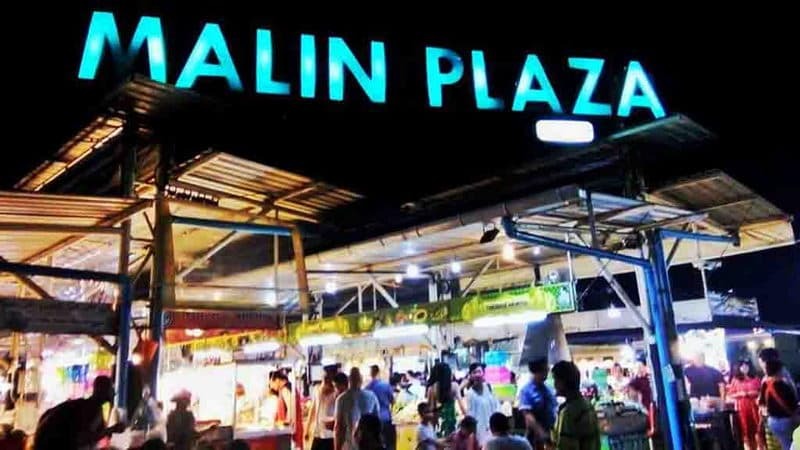 Here are the top 10 night bazaar list for your visiting. 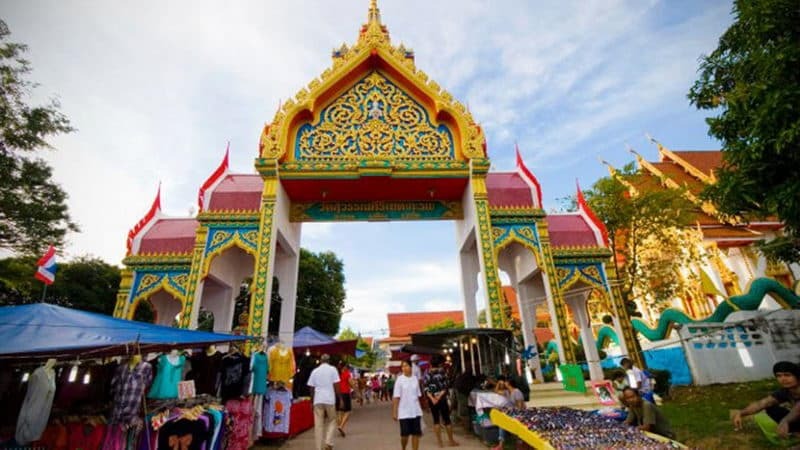 Sunday Night Market Walking Street is located in Tha Pae Gate that the market will be started at four o'clock in the afternoon. There are not only arts and crafts, but the local snacks, Fresh Juice, fresh fruit and all kinds of deep fried skewers. 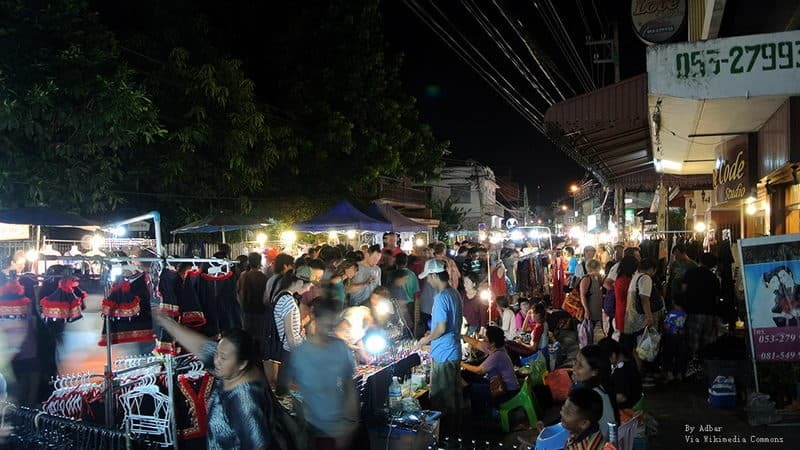 Saturday Night Market Walking Street is located in Wua Lai Road where is near Chiang Mai Gate. There are many food stalls and fruit stalls along the river of the city. There are also many snack stalls on the street of the night market, and more of them are selling colorful handicrafts. There is always a variety of artists selling in the middle of the road, and the roadside MASSAGE shops are also very special. Night Bazaar is located in ChangKhan Road, so it is also called the ChangKhan Bazaar. On both side of the street, there are several relatively stalls and large market. Although the size of the market is not small, the goods are mainly clothing and other household items. Besides, the food stalls are few. Chang Phueak Night Market is a small night market. You can buy all kinds of fruit and fruit juice in the market. There are a lot of Glutinous rice, and similar food stalls stalls, and the famous Feng Fifei pig meal. Snacks and clothing in Malin Plaza are very cheap and commodity there is very distinctive. The difference between Malin Plaza and other night markets of Thailand is that there are a whole street which sells all kinds of Japanese cuisine. There are also popular Tarot of Thailand and the fashionable clothes of young people. 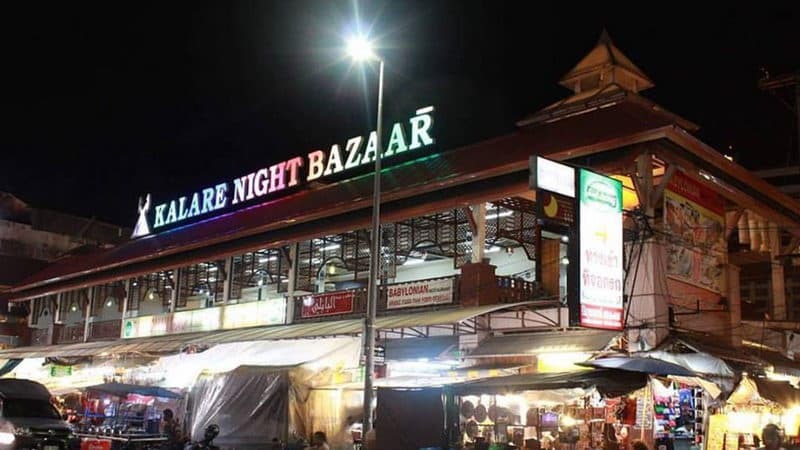 Kalare Night Bazaar is one of the Chiang Mai Night Bazaar, which is famous for clothes and food. 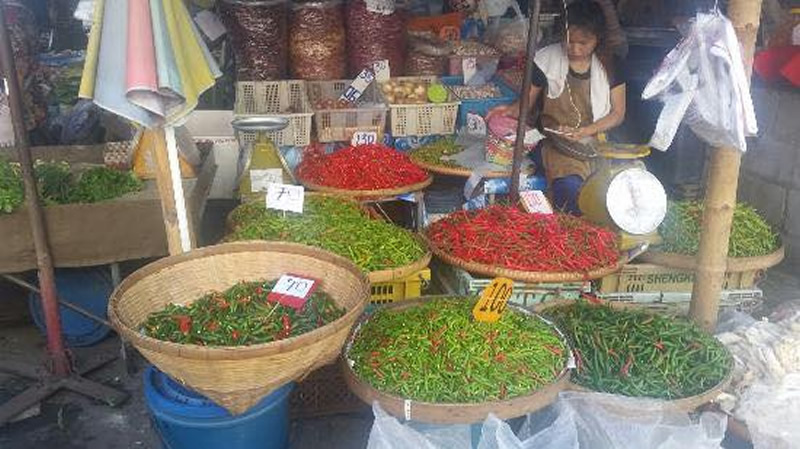 You can eat almost all kinds of Chiang Mai's special snack that is cheap. In addition, this style of clothing is relatively new, and the price is low. 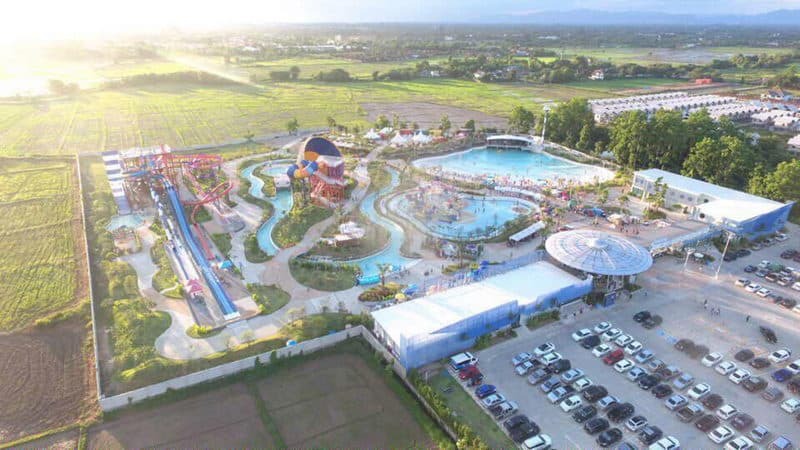 Tube Trek Check in Fest tube trek water is located in park, which is opened at 18:00 and 23:00 in every Friday. 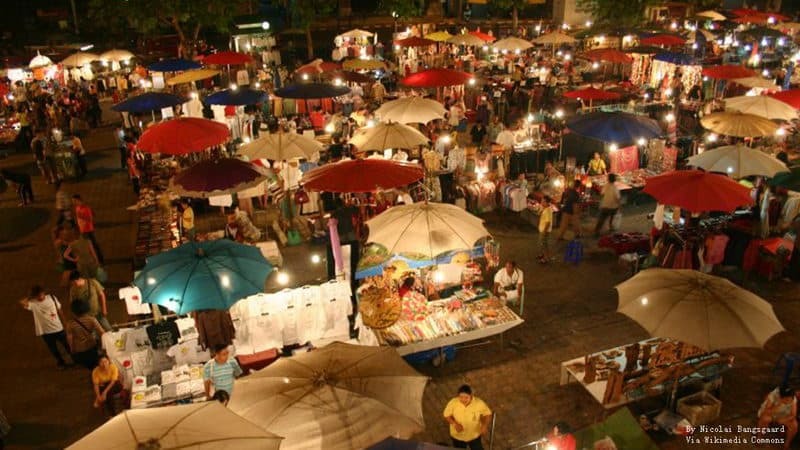 There are the most interesting night market culture, the best delicious food and the highest live music performances of Chiang Mai. 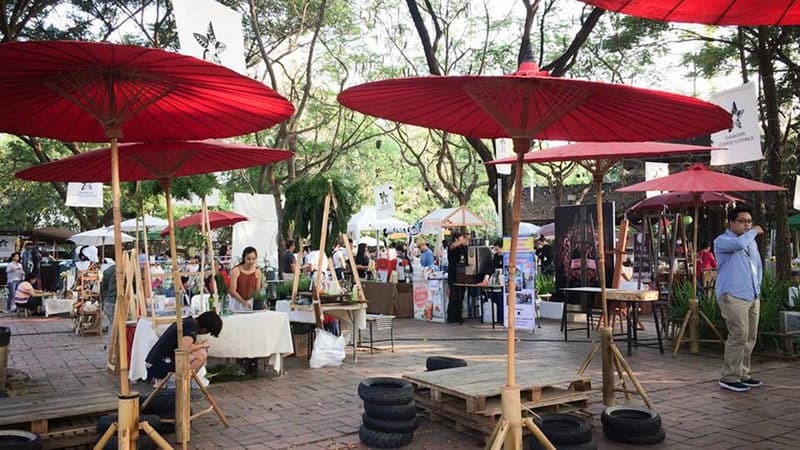 During the day, JJ Market Chiang Mai has rattan, furniture, antiques and so on. However, the JJ Market has many bars that service for the young fashion group of Chiang Mai. Chiang Mai Flea Market Friday is very small, but there are a lot of local snacks and crafts. Many people choose to come here to eat snacks at night. Muang Mai Fruit Market is the local market for fruits and vegetables. If you want to eat all kinds of cheap fruits, you can choose Muang Mai Fruit Market.